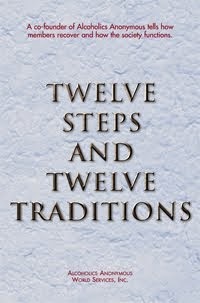 “There are few absolutes inherent in the Twelve Steps. Most Steps are open to interpretation, based on the experience and outlook of the individual. “Consequently, the individual is free to start the Steps at whatever point he can, or will. God, as we understand Him, may be defined as a ‘Power greater … ’ or the Higher Power. For thousands of members, the A.A. group itself has been a ‘Higher Power’ in the beginning. 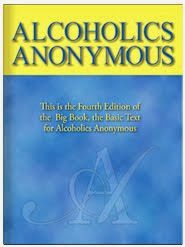 This acknowledgment is easy to make if a newcomer knows that most of the members are sober and he isn’t.